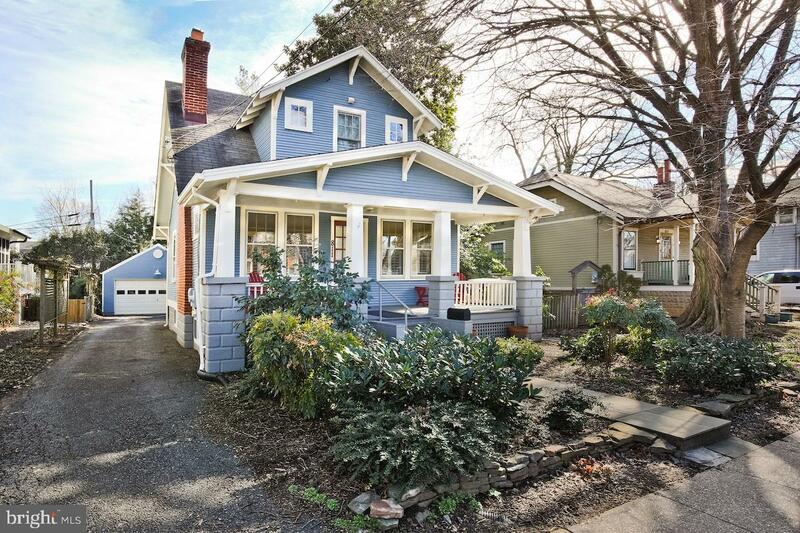 Welcome to this adorable Bungalow in Lyon Park! 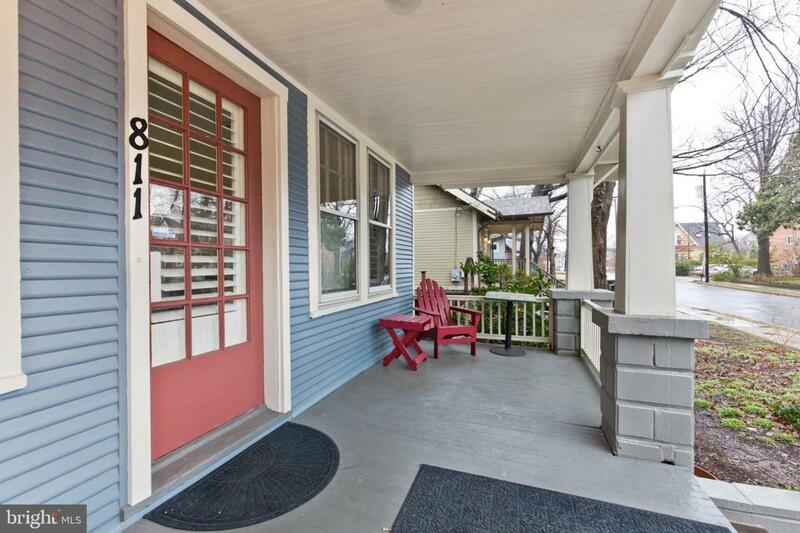 Join us for a doubleheader of OPEN HOUSES this weekend, March 30th 2-4PM & 31st, 1-4PM to tour this charmer. This is a sweet start to spring and to a sweet house! 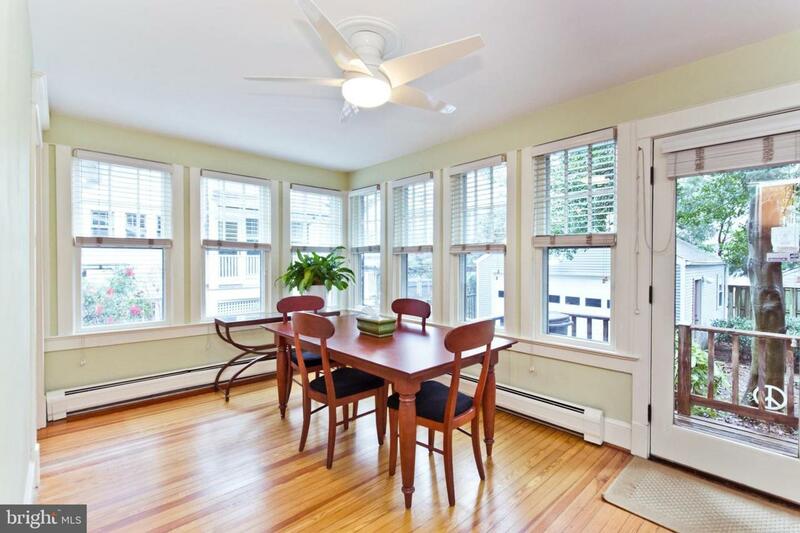 This light-filled, classic home has been lovingly cared for by the current owners, for over 20 years. It is the perfect blend of old and new. Features include gleaming hardwood floors throughout, an updated kitchen and full bath, charming built-ins, inviting front porch, landscaped backyard and a rare 2-car garage. They do not make them like this anymore. The location is ideal. You can walk or bike everywhere, to Metro, Clarendon, Trader Joe's, the Lyon Park Community Centre & park, Texas Jacks, Cafe Mocha & much more. 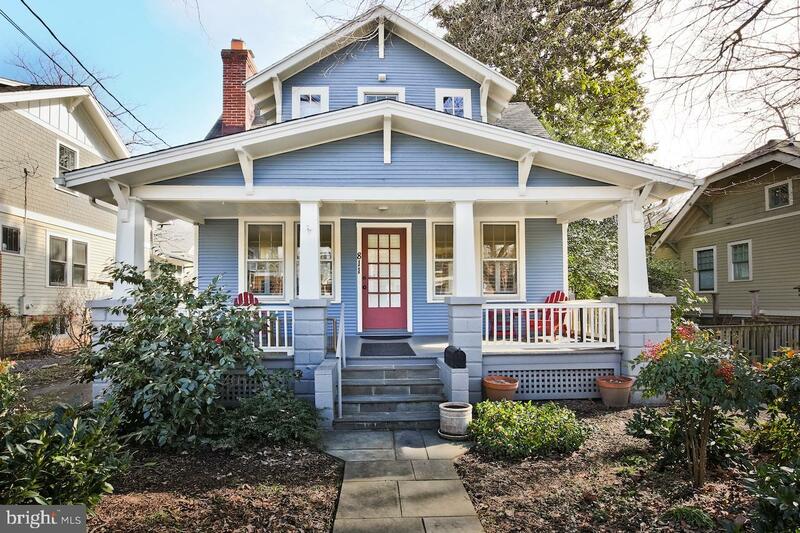 This gem is also convenient to major commuter routes, including Arlington Boulevard (Route 50), Washington Boulevard, Wilson Boulevard and I-66.